Robotics and control automation are nothing new to food manufacturing. However, the leaps in AI development and data-flows has led to a much more amalgamated approach to manufacturing. This is creating an environment more heavily focused on the manufacturing process, where automation and production are improved in real time. MES – Manufacturing Execution System. This system is primarily designed to increase efficiency during the manufacturing process. By controlling the data flows on the factory floor, it can track the entire production lifecycle, improving output wherever necessary. It provides decision-makers with a broad range of real-time data, including traceability, product genealogy, material management, and WIP. This data builds an accurate picture that’s invaluable when you’re making decisions to further optimise the production process. The IIoT (Industrial Internet of Things) continues to synchronise manufacturing like never before, facilitating the entry of real-time data into the control systems and business loop. What type of control systems should you be looking at to take advantage of these advances? SCADA – Supervisory Control And Data Acquisition. SCADA utilises networked data, computers, and graphical user interfaces to control high-level process management. This overarching management system requires several peripherals in order to work at its optimal level, such as PLCs (Programmable Logic Controllers) and PID controllers. SCADA’s scalability makes it one of the most popular industrial control systems on the market. It has the ability to handle large-scale processes, even when they are performed over multiple sites. 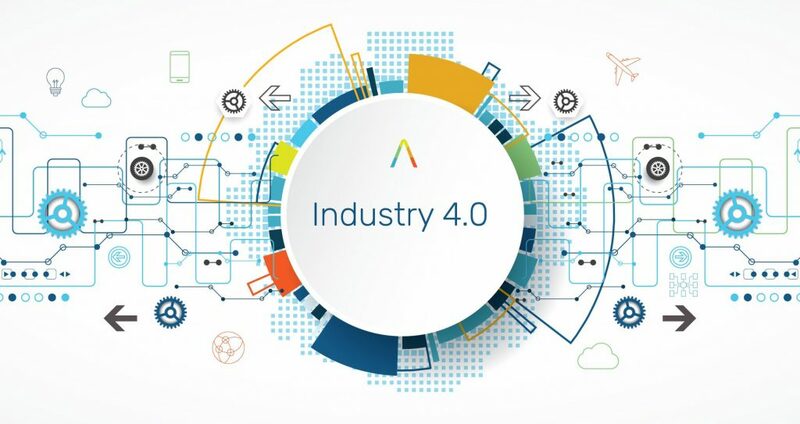 As the manufacturing process continues to be evolved by Industry 4.0, expect to see increases in AI automation, cloud-based solutions, and the IIoT. As the demand for sensors and controllers increases, new players will enter the market. The companies that are embracing Industry 4.0 are well placed to adapt to any future change and stay at the head of the pack as the financial uncertainty surrounding Brexit continues to affect consumer confidence. As more companies adopt data-heavy processes, especially in conjunction with cloud-based solutions, we also expect to see a heavier focus on cybersecurity. Whether the industry introduces its own set of standards, or there is official regulations created to address the changes happening in the manufacturing space is yet to be seen. Whatever the UK’s future holds, Industry 4.0 isn’t going away. In fact, it’s gaining momentum. Any company that still wants to be trading competitively in a few years time has to start planning how they are going to adapt before they become extinct.